Having previously signed an agreement with the Bizkaia Provincial Council, Bizkaia Talent will share its knowledge and experience in the Gipuzkoa Talent initiative to foster the generation, retention and attraction of highly qualified talent in the region. The Provincial Council of Gipuzkoa will promote the Gipuzkoa Talent strategy with a view to fostering and supporting the human capital in the region, and connecting it with the companies that require such capital in order to confront future challenges. It will thus join in with the activities of the Be Basque Talent Network, the world’s biggest network for highly qualified professionals who are either working or wishing to work in the Basque Country. The network currently boasts a registration of over 10,000 professionals from 100 different countries together with some 320 Basque enterprises. One of the activities to highlight is the Be Basque Talent Conference that links up companies with Basque professionals who are residing abroad in the most important talent centres in terms of their sectorial relationships with the Basque Country. Cities including London, Munich, Toulouse, Amsterdam, Dublin and Hamburg have all hosted this annual conference event. 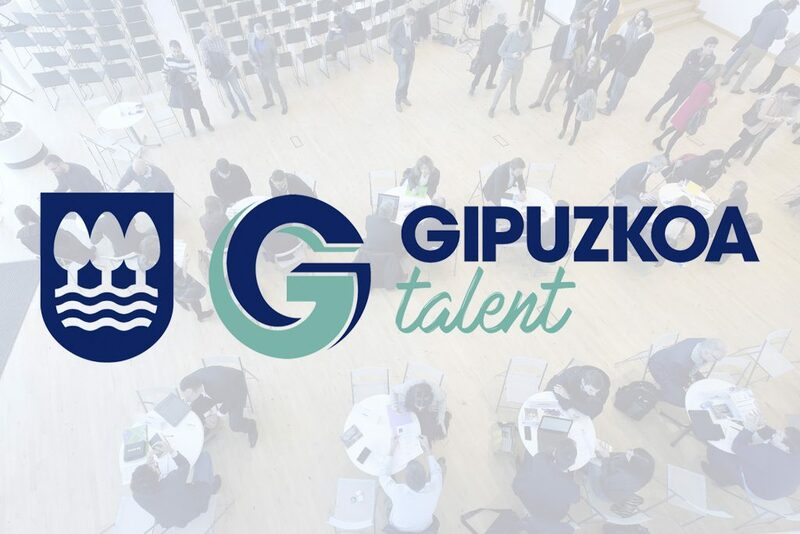 The Gipuzkoa Talent Forum initiative will continue to operate within the context of the Gipuzkoa Talent strategy, organizing encounters designed to consolidate the linking of Gipuzkoan talent abroad with homeland enterprises. 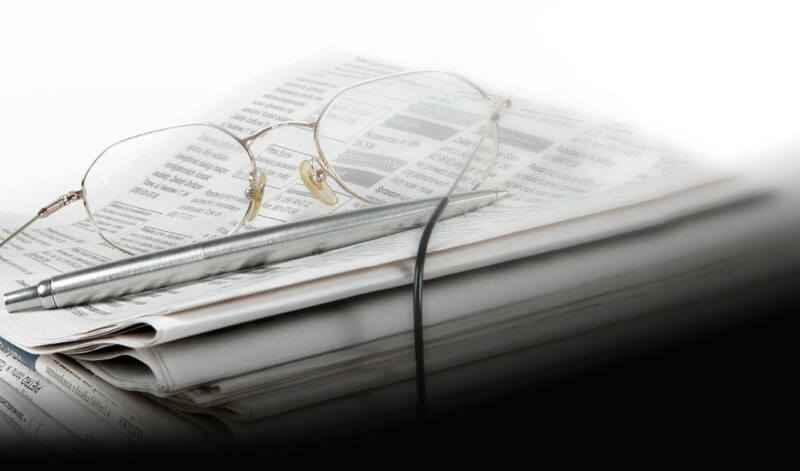 Furthermore, Gipuzkoa Talent will offer from its office in Miramon a reception and integration service to professionals and scientists arriving to work in local enterprises and innovation centres. Another interesting initiative is the Dual Career Centre, whose aim is to assist with the social and working integration of professionals and their partners. In addition to this, the Talentia Gipuzkoa programme will orientate university students with high potential towards a satisfactory working insertion into the labour market and guide their professional development in terms of their cross-disciplinary skills, in collaboration with the Basque universities and BasquePro, an association of Basque professional training centres.